LiveRez's new headquarters in Eagle, ID. EAGLE, Id. 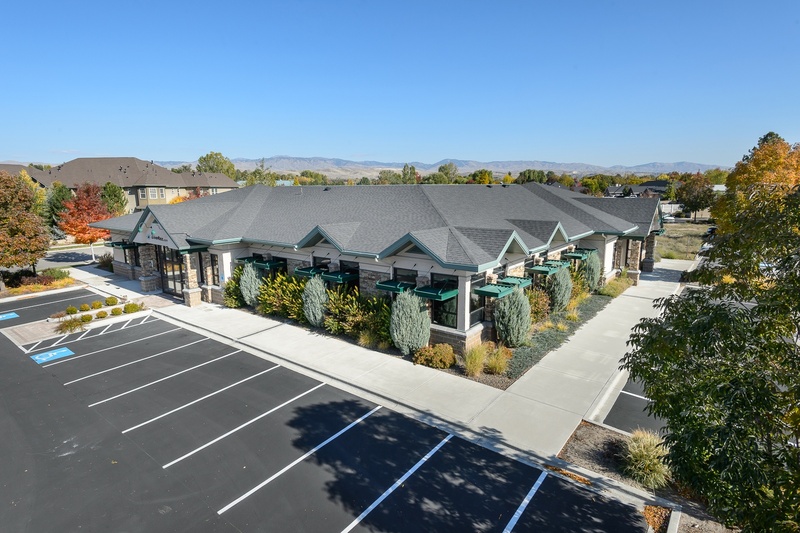 –– LiveRez.com, the leading provider of cloud-based software for professional vacation rental managers, has moved into new corporate headquarters at 1173 E. Winding Creek Dr. in Eagle, ID. To celebrate the opening of its new headquarters, LiveRez will hold a ribbon cutting ceremony at 11 a.m. on Friday, Jan. 31, as well as an open house later that evening from 6 p.m. to 9 p.m. The open house will feature live music from the Kim Stocking Band and food from local eateries, among other activities. And, a 1500 square-foot recreational room – with big screen TVs, couches, a ping pong table and foosball table – that will double as an on-site training facility for LiveRez partners. Since first offering its software in 2008, LiveRez.com has grown to partner with nearly 800 professional management companies from across the United States and beyond. It currently operates with a staff of more than 30 full-time employees. A slideshow of picture of the new headquarters is included below. To view pictures and video from the ribbon cutting ceremony, click here. LiveRez.com is a complete, online, vacation rental property management solution, focused on making vacation rental property managers fully operational online and thereby increasing bookings. LiveRez.com offers an all-in-one cloud-based platform, featuring best-in-class websites optimized for online bookings, a full-featured reservation and property management system, a robust CRM system, an exclusive connection to QuickBooks for trust accounting, and a unique “Pay-for-Performance” approach, which provides a mutually beneficial partnership between LiveRez.com and its vacation rental manager partners. The company’s largest competitor is HomeAway Software for Professionals. To learn more about LiveRez.com, please call (800) 343-2891 or visit LiveRez.com. And, to receive timely updates from the company, follow LiveRez.com on Facebook, Twitter (@LiveRez) and Google+, or visit the company’s vacation rental software blog. LiveRez.com is a proud Gold Sponsor of the Vacation Rental Manager’s Association (VRMA).